It has been a year of endings and beginnings. 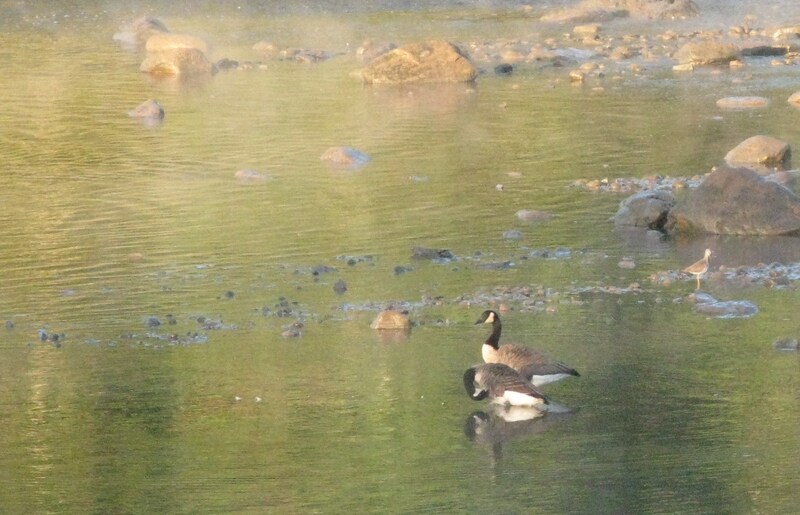 My father died in August and while I feel the gravity of losing him on a daily basis, for the first time in the 11 years that my husband and I have owned our home in Maine, the Canada geese landed in the estuary in front of our house. There is no small measure of hope in this arrival. I find myself leaning in to this natural landing, and gathering momentum. It seems an auspicious sign: time to officially launch wgc/the landing. Check these links for geese in flight!